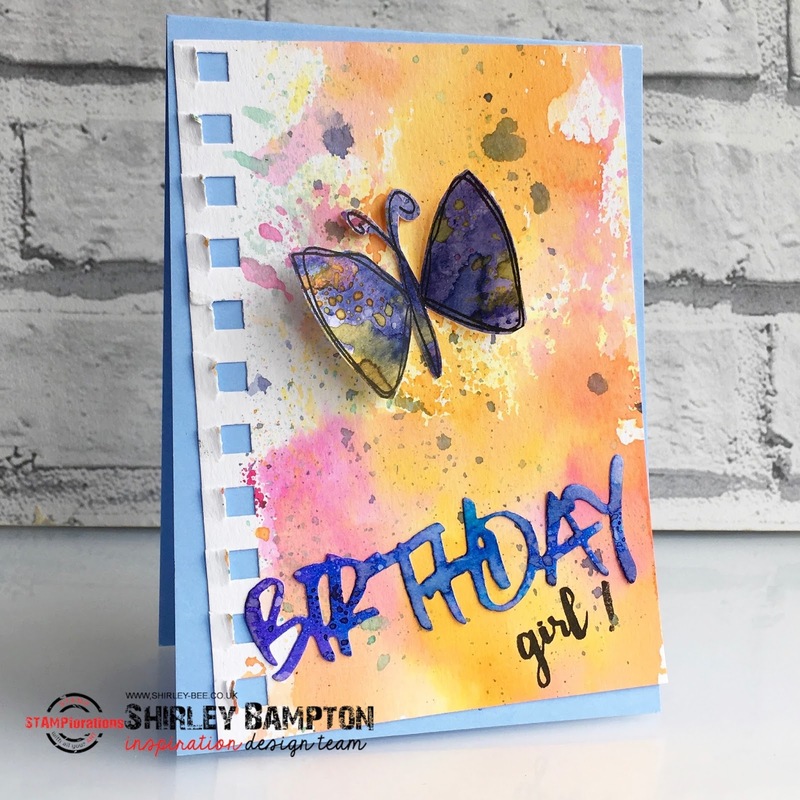 It's Day 6 of the STAMPlorations blog hop, and today we're showcasing these Crazy Double Stitched Rectangles from the newly launched CUTplorations line. 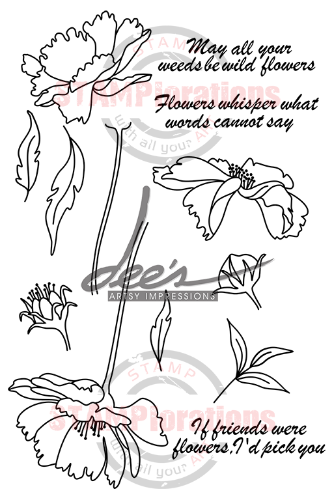 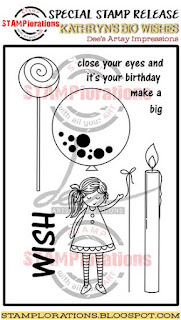 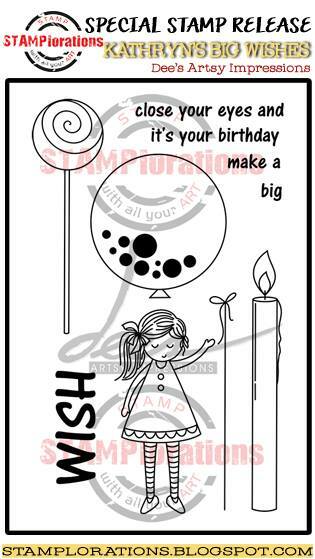 You got a sneak peek on Day 4 when I made a similar panel but using the sentiments from Deepti's set. 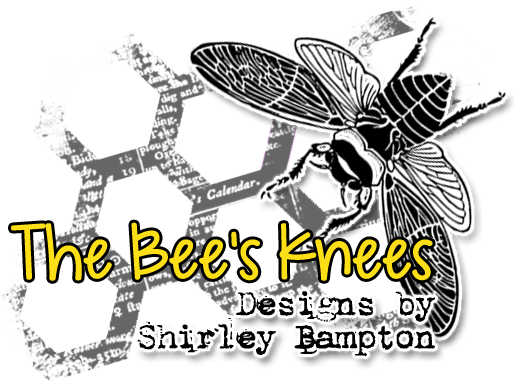 Today I've changed the orientation and colour scheme, and used a sentiment from The Bee's Knees Rosebuds. 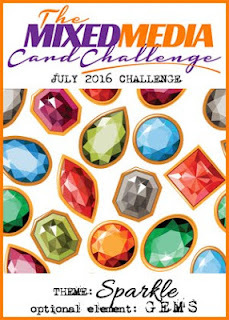 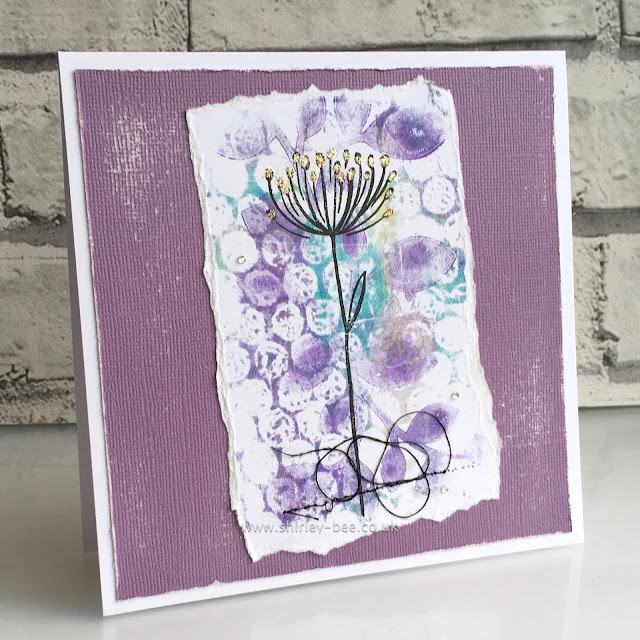 Time for a new challenge at The Mixed Media Card Challenge, and this month it's all about Sparkle, with an optional element of Gems. I started with a Gelli plate print which I'd made with purple, blue and green paints and a stencil, mask and bubblewrap. 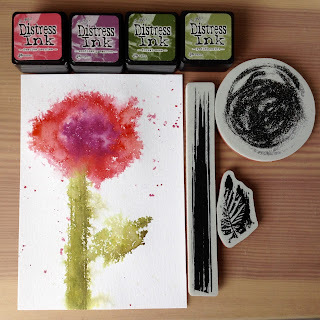 I stamped the flower in Versafine Onyx Black, then stitched along the base. 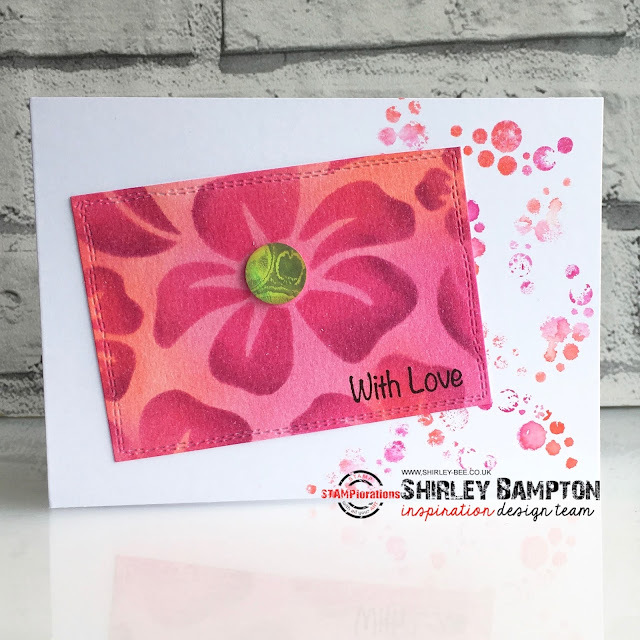 The stitching wasn't great so I just pulled the threads around and glued them down. 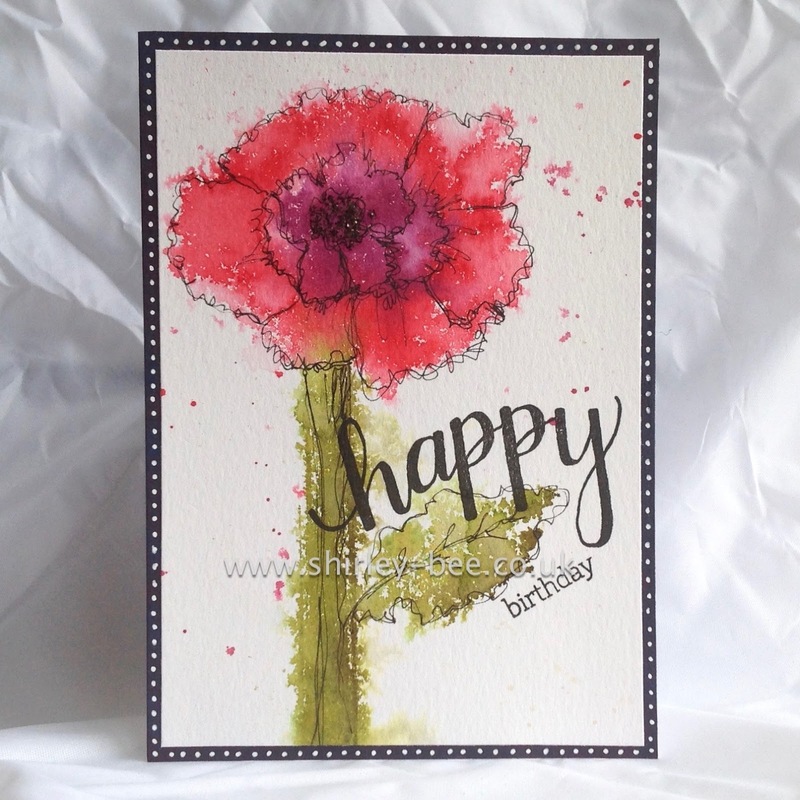 A few blobs of Stickles on the flower heads, and if you look closely you can see three tiny AB gems. 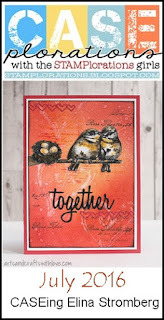 I mounted the panel onto sanded and distressed Core'dinations card, then onto the card base. 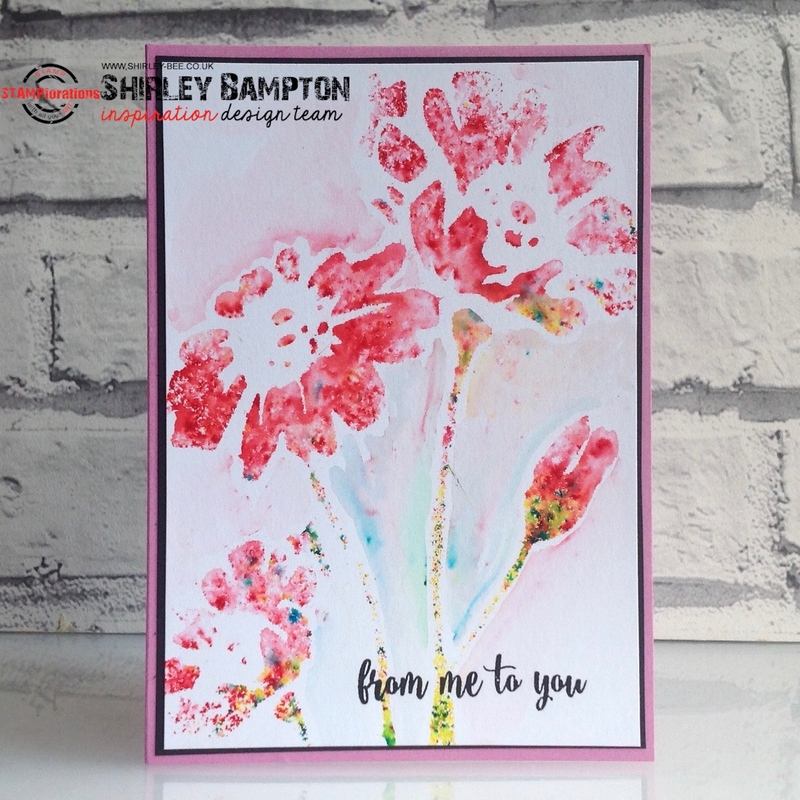 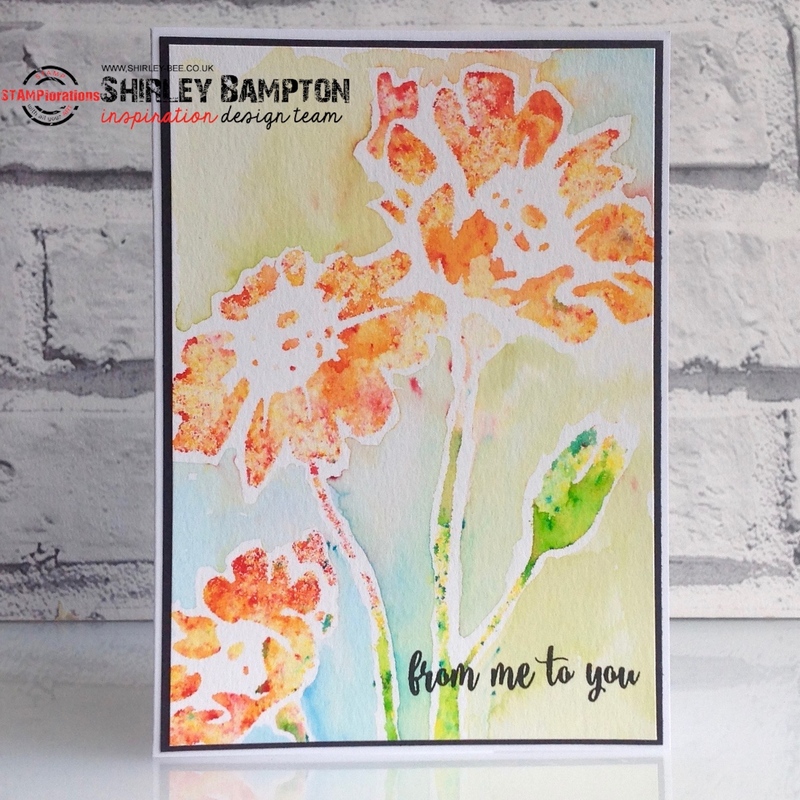 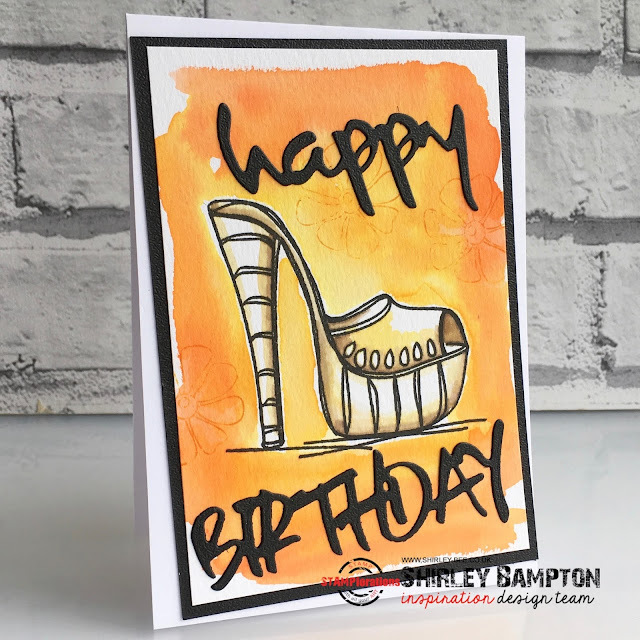 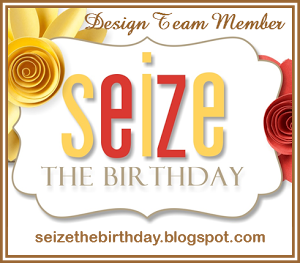 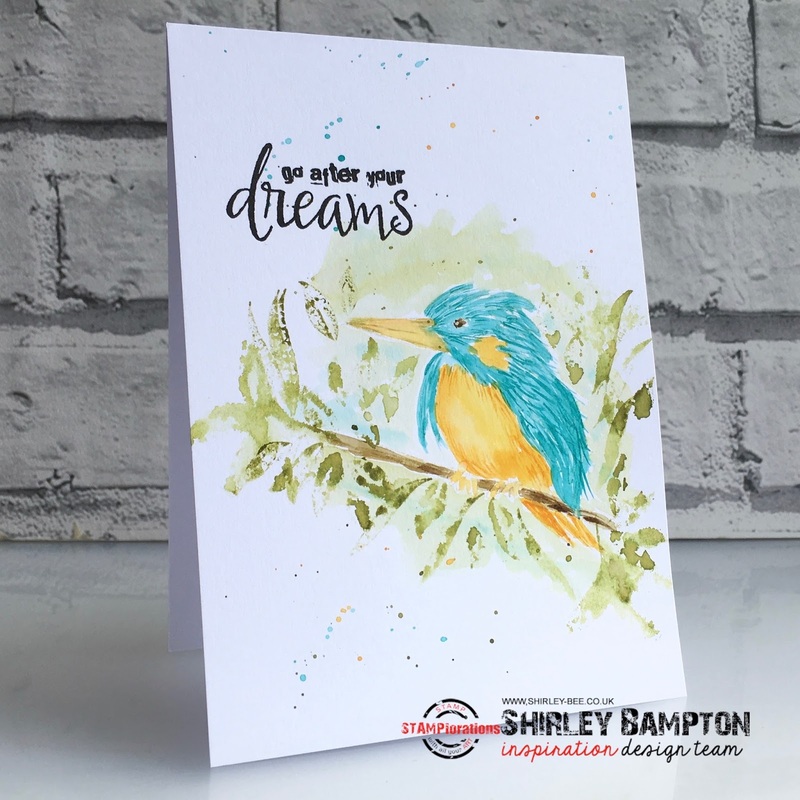 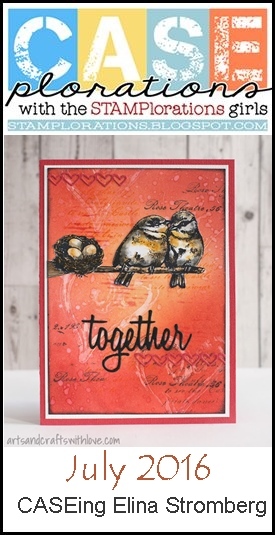 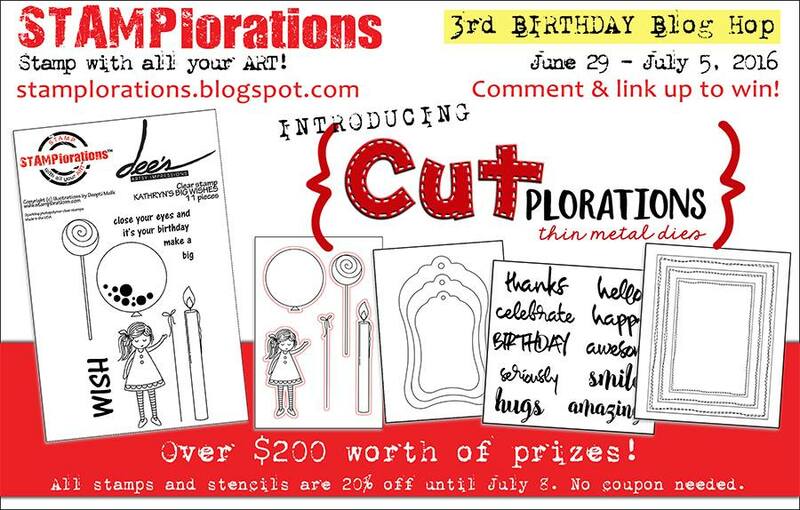 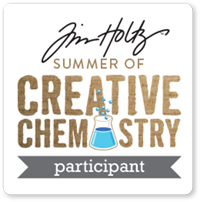 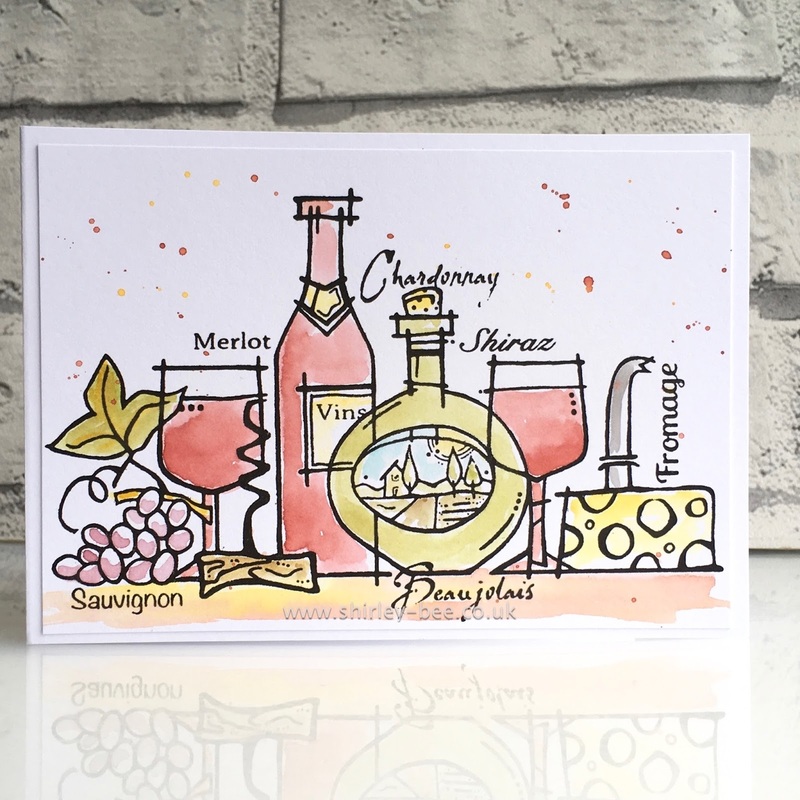 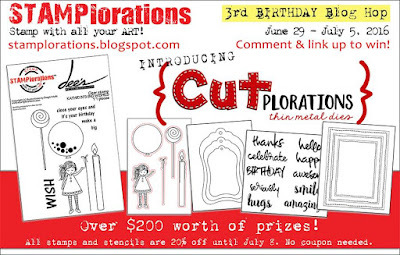 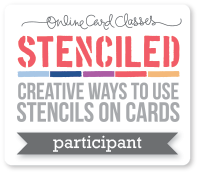 Pop on over to the Mixed Media Card Challenge blog to see more fabulous inspiration from the design team, and join in. I'm trying to use up bits and bobs of backgrounds that have been collecting on my desk. 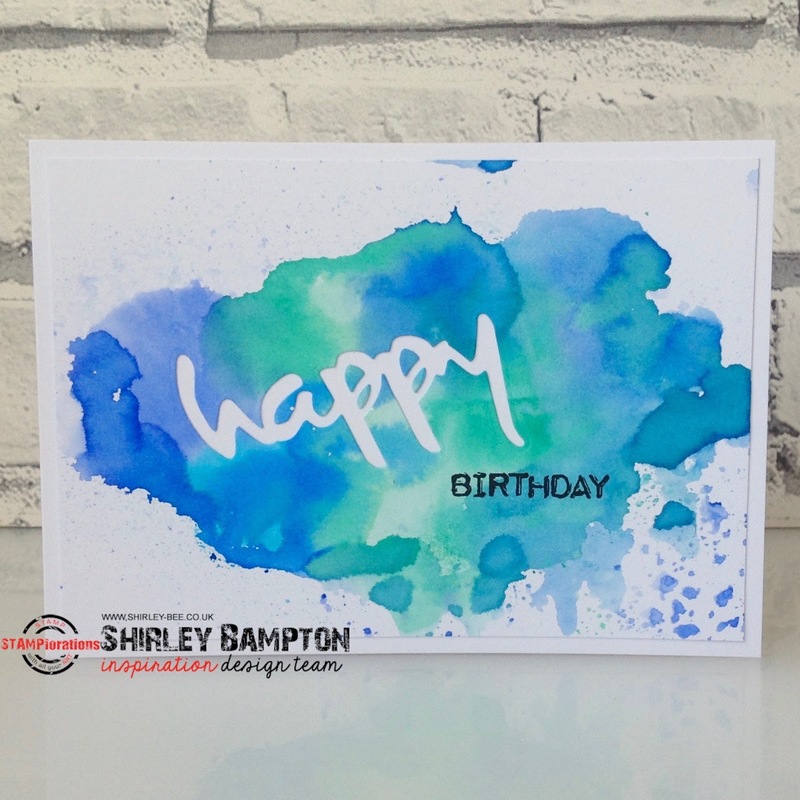 The back panel was a leftover from a set of cards I'd done. 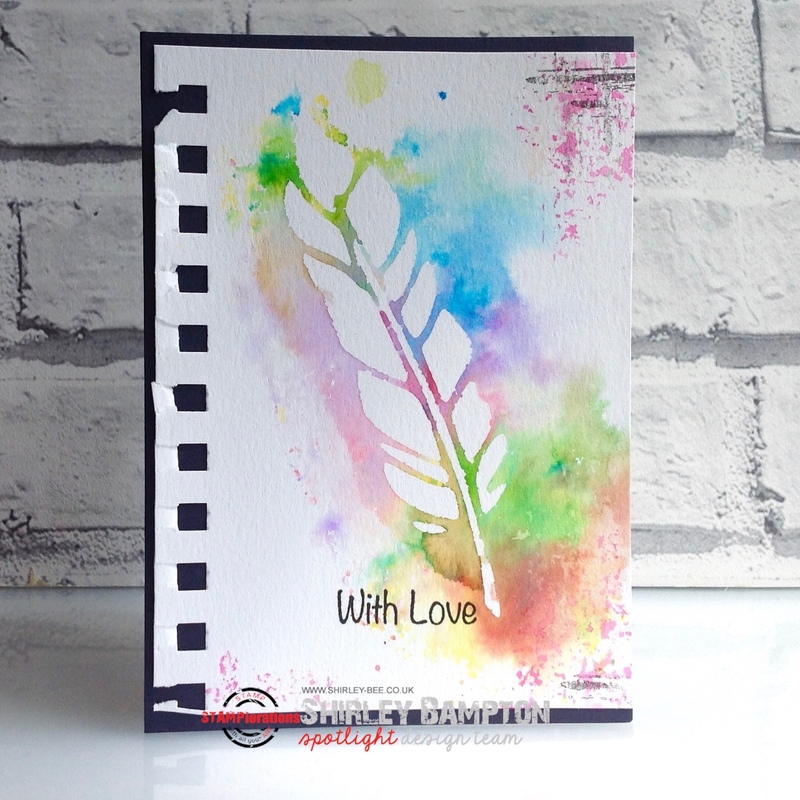 The next layer was waste from a larger panel, but it fit the Tim Holtz Tattoo You stamp exactly :) I added some white gel pen highlighting. 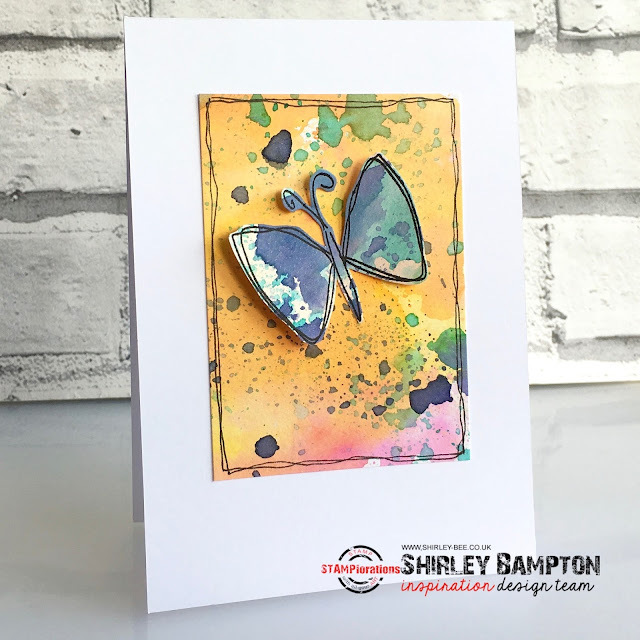 The butterfly was cut from a piece of waste mixed media paper and dipped into Distress Inks. 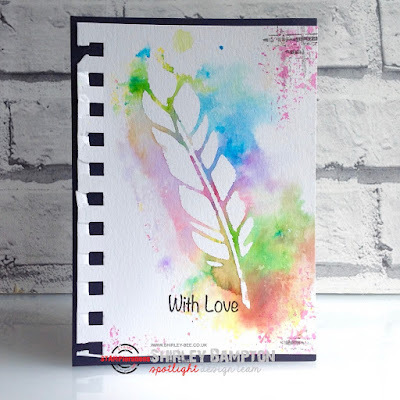 I stamped some text on the kraft card base with Picket Fence Distress Ink. 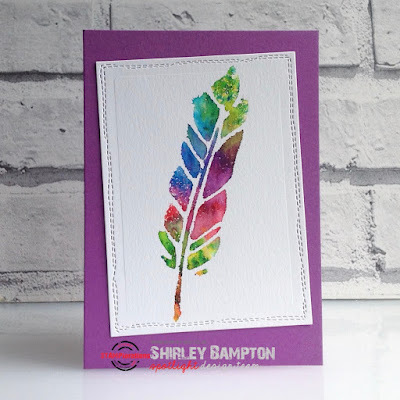 I wasn't impressed because it just sat on top of the card, dried very chalky, and most of it rubbed off after the ink had dried. 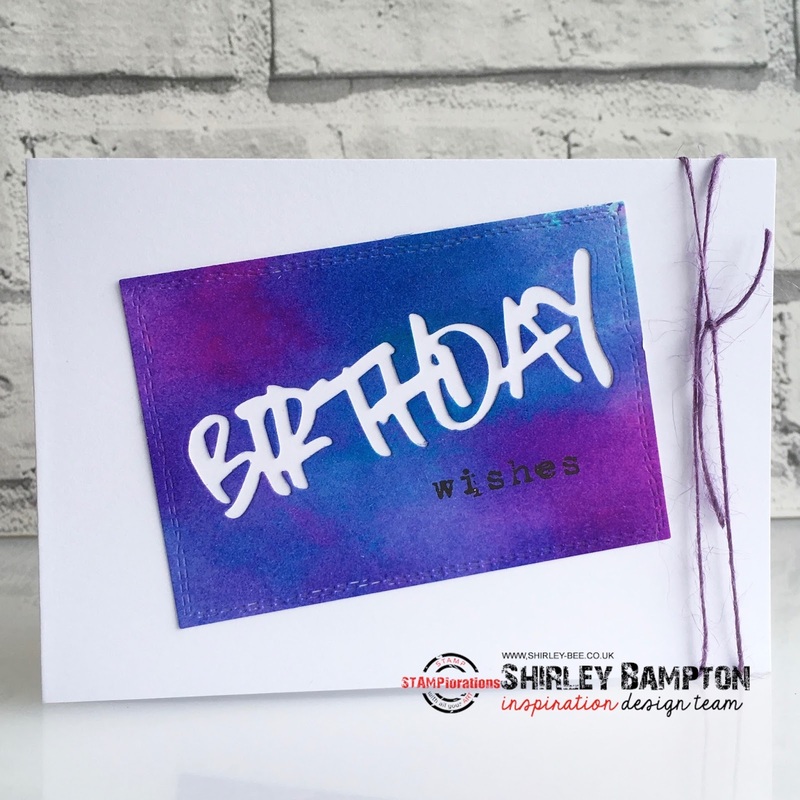 So I flicked some Dylusions white ink on the card base. 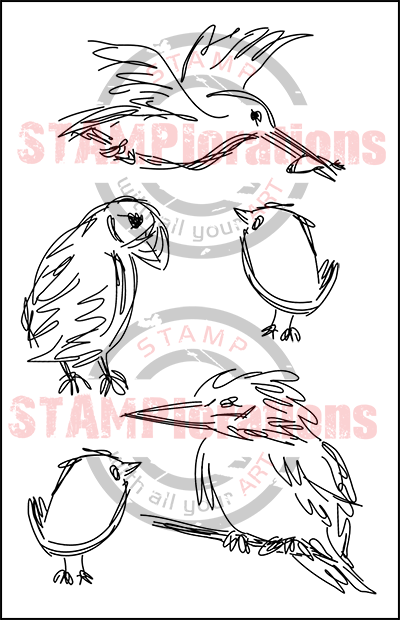 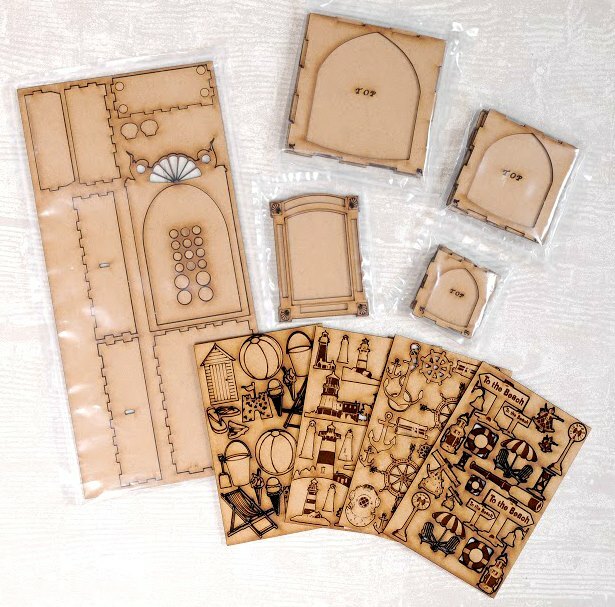 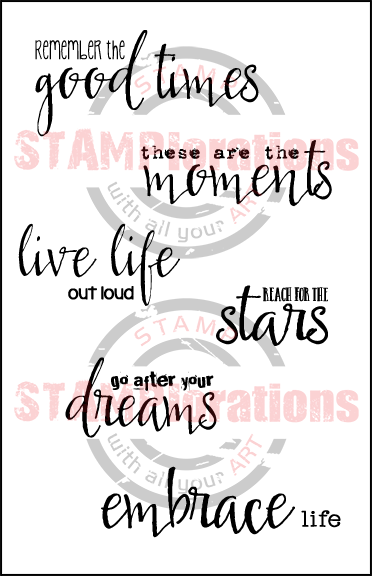 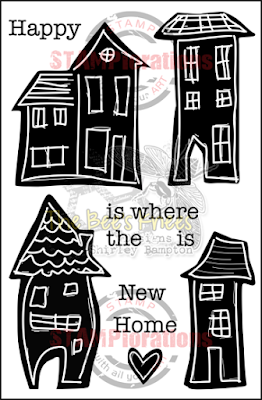 And if your entry is chosen by the Design Team, it's published in Craft Stamper magazine, and you get to feature on the blog and in the magazine. 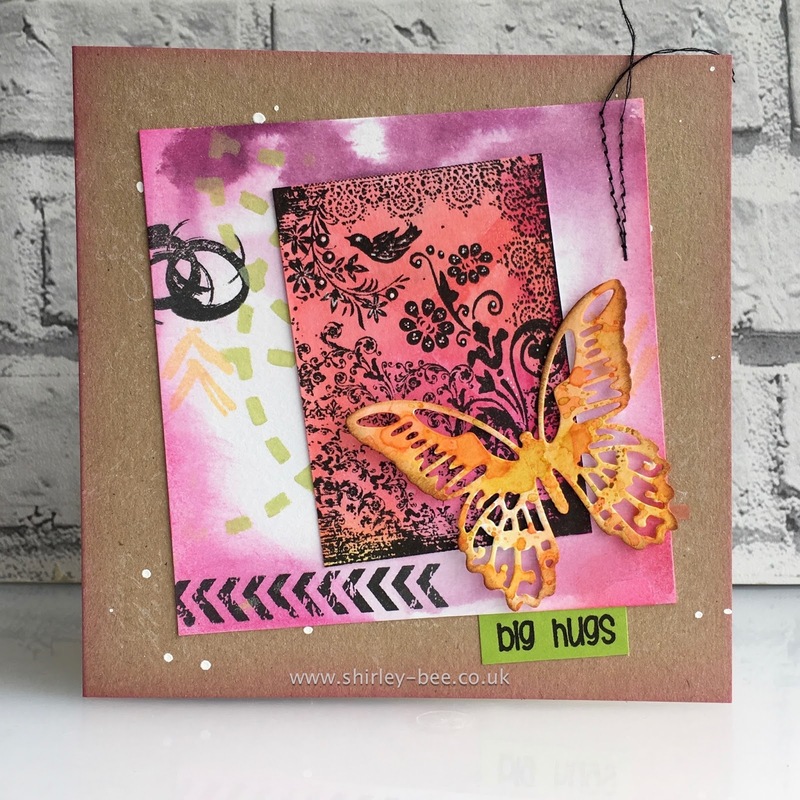 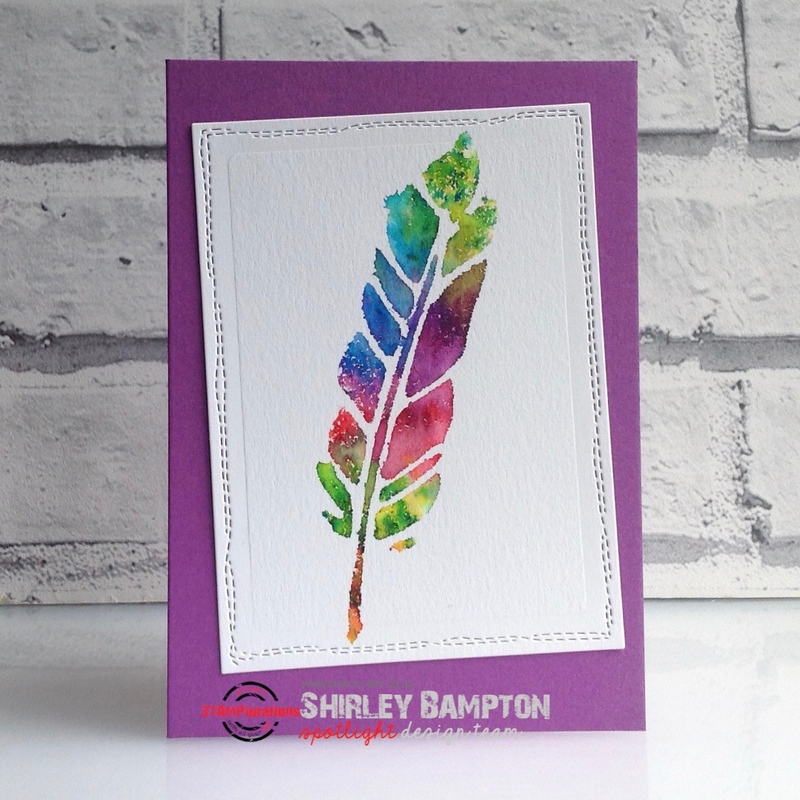 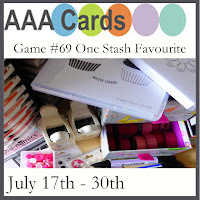 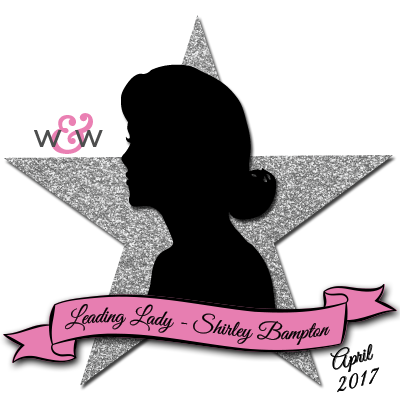 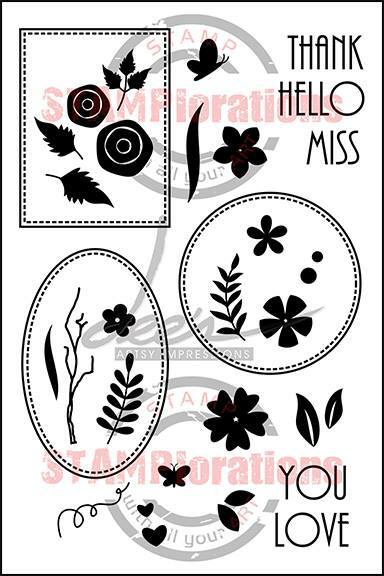 Pop on over to the Craft Stamper blog for more fabulous inspiration from the team.